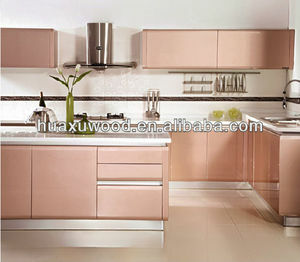 The hardware including important parts such as drawer sldes,handles,door hinges and so on. Matte Finish Lacquer Hanging code The third generation of ambry special crane code, loading capacity up to 70 kg. Anchor ABS engineering special foundation, height was adjustable, support more than150kg . 2 YRS GD Fadior Kitchen & Bath Technology Co., Ltd. 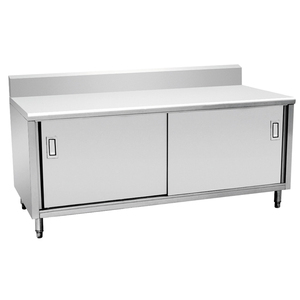 Stainless steel overall kitchen cupboard Related Products Projects Packaging & Shipping 1, What&rsquo;s your kitchen cabinets main material9 All of Fadior kitchen cabinets is made from stainless steel. 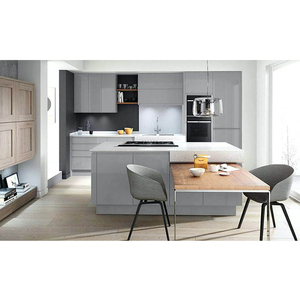 3, What&rsquo;s your kitchen cabinet door panel finish9 We have several finish treatment for your choice, they are colorful lacquer/ wooden grain lacquer/ pure stainless steel/ coated&hellip;ect. 9,What is the different between the stainless steel cabinet and the PB/MDF9 Stainless steel kitchen cabinets is free from formaldehyde/ water proof/ easier to clean/ scratch instant/ insect instant&hellip;ect. The smooth-surfaced doors are custom made to your kitchen project, and are available in a range of sheen levels, colors and wood grain textures. A base primer is applied to seal the surface and then a coat of paint is applied and hand wiped to create consistent color coverage. 3. Design & drawingsWe help you with important measure functionality and comfort details to make sure you have the best kitchen/wardrobe/vanity for your needs. 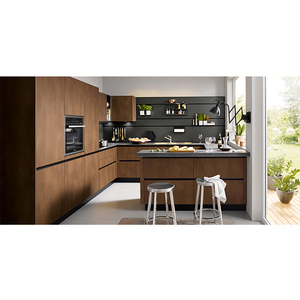 Solid wood kitchen cabinets Door Panel Product Name Solid wood kitchen cabinet PMain material Plywood ,Damp proof board,Particle board,etc. Q: How long is your delivery time9 A: According to the requirements of customer custom to ambry, about 30 to 45 days can delivery. Q: Can you provide finished goods inspection report9 A: Yes,we are focus on the quality of your goods. 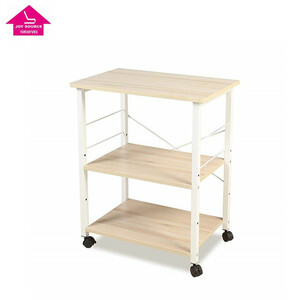 Alibaba.com offers 664 overall kitchen products. About 37% of these are aprons, 7% are other uniforms, and 3% are kitchen cabinets. A wide variety of overall kitchen options are available to you, such as backsplash, drawer basket, and hinge. You can also choose from artificial granite, artificial quartz, and stainless steel. As well as from beveled edge, flat edge / eased edge. 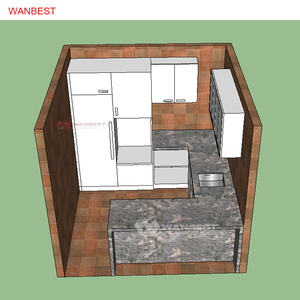 And whether overall kitchen is hpl / hpdl, mdf, or melamine board. 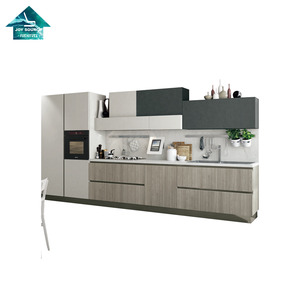 There are 664 overall kitchen suppliers, mainly located in Asia. The top supplying country is China (Mainland), which supply 100% of overall kitchen respectively. 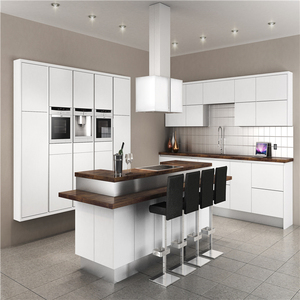 Overall kitchen products are most popular in North America, Western Europe, and Domestic Market. You can ensure product safety by selecting from certified suppliers, including 122 with Other, 77 with ISO9001, and 24 with BSCI certification.